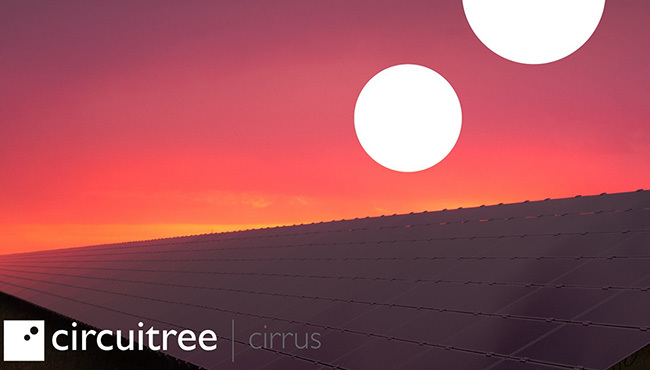 Circuitree reached 150% of our funding target in less than four days via crowdfunding platform Crowdcube. This round is now closed and we would like to thank everyone that invested, we are now putting our expansion plans into action and looking forward to a year of growth in 2017. If you missed out and would like to be kept up to date with future investment opportunities then please fill in the form to the right and we will let you know if and when a second raise is planned.